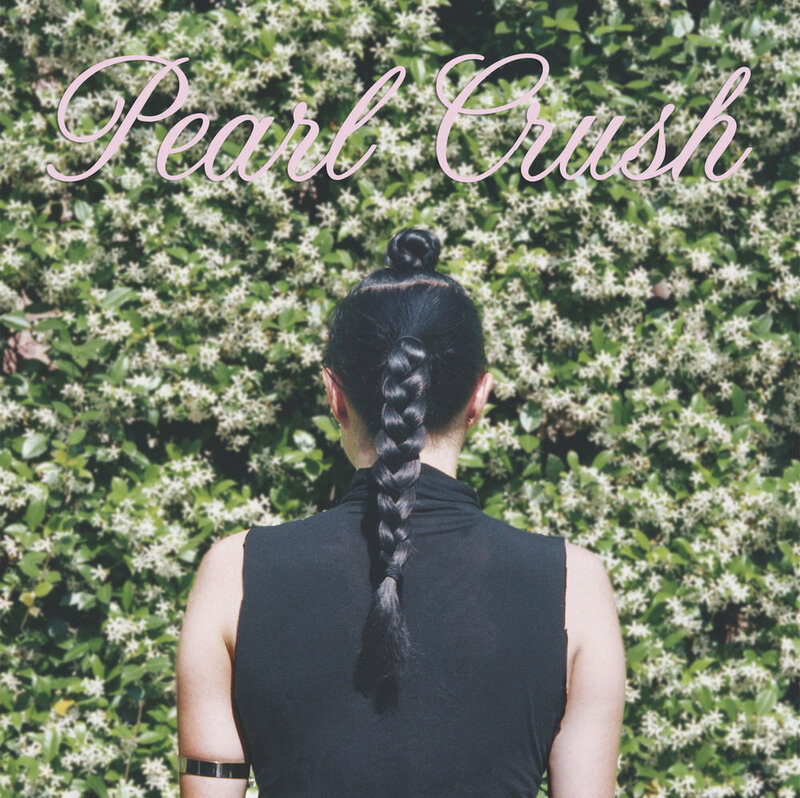 Mandy Kim Clinton, also known as Pearl Crush, has released two dreamy, warm-weather songs on one perfect seven inch, which should be immediately added to your collection. Clinton’s spectacular songwriting shines through the jangly, relatable pop tunes, and paired with lo-fi guitar and hopeful synths, the songs should be enjoyed again and again. “First Blush” is a regretful tune, but not a wallowing one. She picked the wrong person to go out with, thinking she knew them better than she did. “I thought I knew you” she happily sings, “but history makes a fool of me.” It’s a summer fling that didn’t quite work out, but was still fun. “Oh at first blush, we don’t know what we don’t know,” swirls over happy and upbeat pop, soothing any worries that you’ve done anything wrong; just cut the person loose and move on. Clinton’s candy-coated vocals and upbeat, summery guitar, matched with introspective lyrics of relationships gone wrong, makes for a fun duo of anthemic tunes. Heed these warnings when seeking your next relationship: don’t go off the first impression and pick a diamond over just a semiprecious stone.